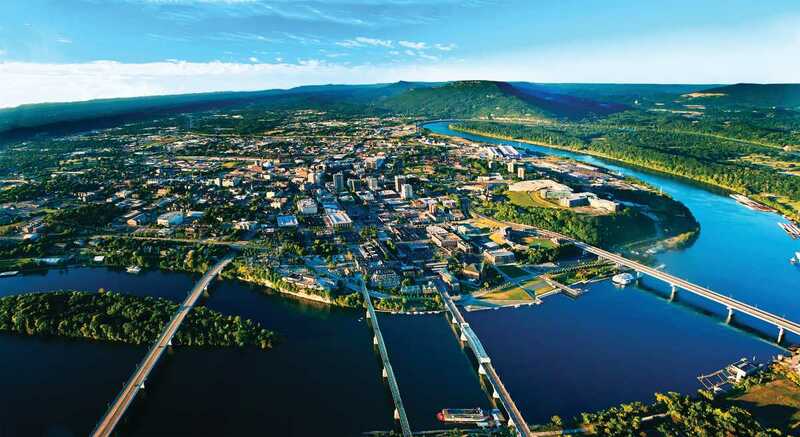 The Comfort Inn Chattanooga Hamilton Place hotel is ideally located off of Interstate 75, near Chattanooga Metropolitan Airport and Hamilton Place Mall, Tennessee's largest shopping experience. We are a short, scenic drive from the unique and world-famous Lookout Mountain attractions including Rock City, featuring massive ancient rock formations and a garden with more than 400 native plant species; Ruby Falls, and underground waterfall located within the cave, and the Incline Railway mountain train. Guests are invited to take advantage of the hotel's features and amenities including: 76 standard guest rooms and suites, complimentary high-speed wireless Internet access in all rooms, complimentary breakfast with hot waffles, weekday newspaper, and a seasonal outdoor pool. 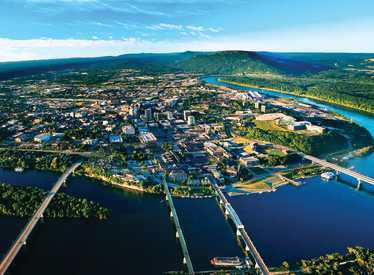 Enjoy great shopping and dining while experiencing all Chattanooga has to offer. Receive 15% off rack rate when you show this coupon. Not available with any other discounts or on holidays or for special events.